With AT&A Startup Services, our company can help individuals or groups open a new business or improve their existing one. We can save you time and money by leveraging our experience, relationships and partnerships. 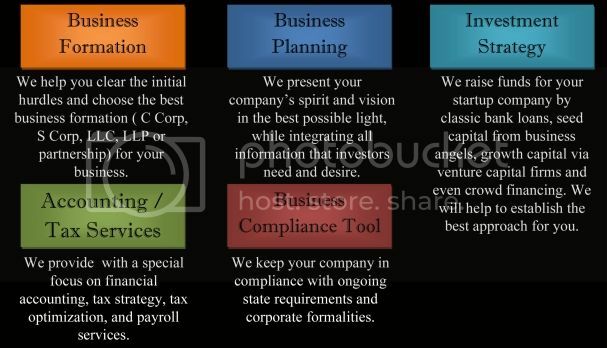 Whether your business is merely a concept in your mind or a fully developed plan, we can help you from beginning to end.